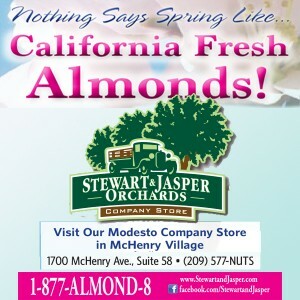 It takes a village of powerful women to change the course of the world, and fortunately we have some of our future leaders here in Modesto. 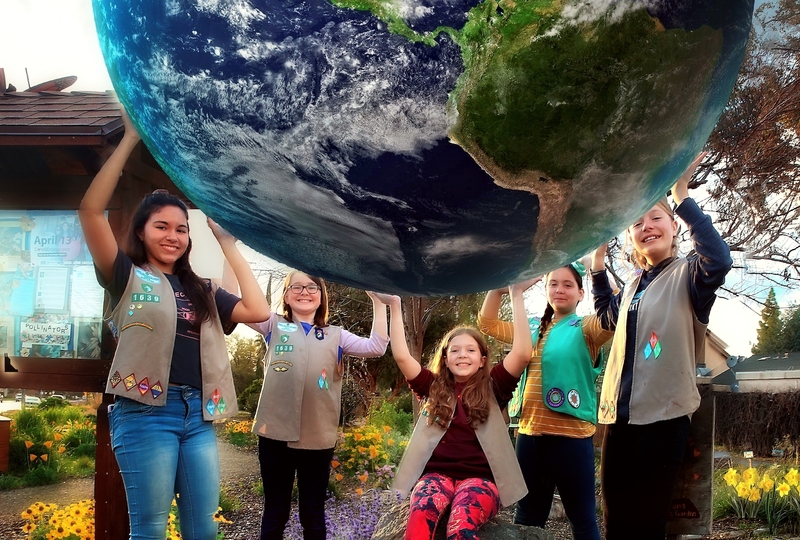 These amazing girls from Girl Scout Troop 1639 lead by Janelle Shanks Haney are holding the entire earth in their hands. Why? It’s because they are the future and it is up to us to leave it in good shape for them. Thanks to Michael J Mangano for bringing this to life.